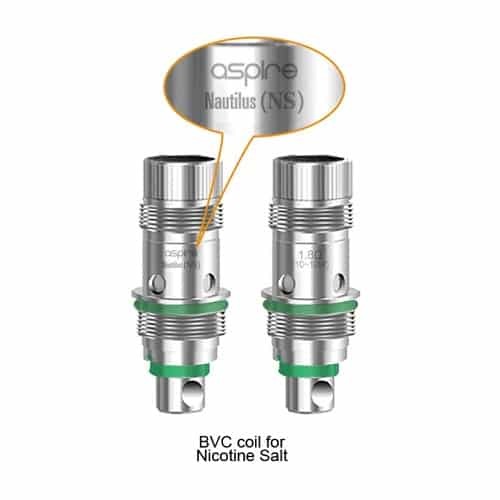 Replacement pods for the Aspire Cobble AIO. Contains 3 replacement pods. The pod system vape is a brand new style of vaping to the UK market that’s sure to impress and the Aspire Cobble Pod Vape Kit doesn’t disappoint. Rather than using replacement coils you can avoid messy changes with the replacement pods instead. 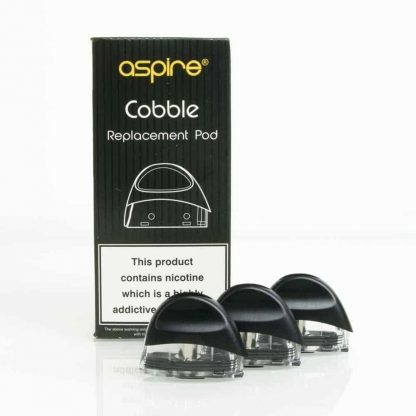 These Aspire Cobble Pods are like miniature 1.8ml tanks with a pre-installed coil inside and when you burn it out simple throw the pod away and click in a new one. Don’t be discouraged by the size of these Aspire Cobble Pods as the mouth to lung level of output will be sure to have a whole pods worth of juice lasting you all day. 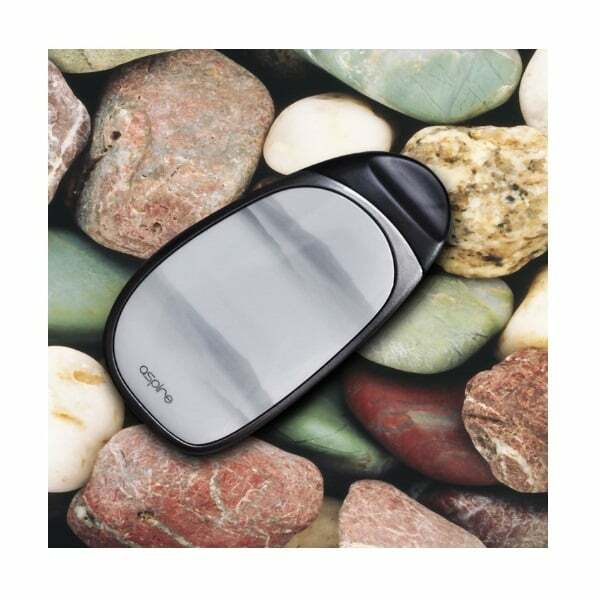 The Aspire Cobble Pod Vape pods are bound to last as long, if not longer, than your standard coils and are just as affordable. 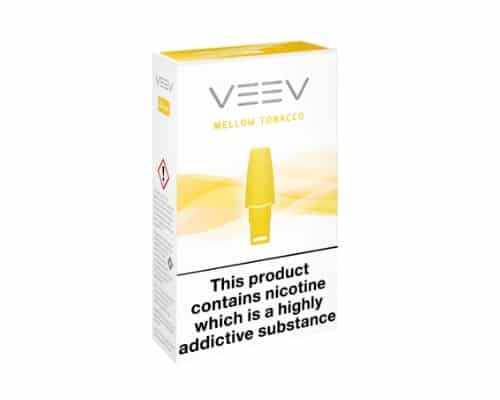 Featuring a bottom fill hole with a silicone seal this will ensure you get no leaking, which is the big bonus side to pod vaping.